Shared Values Drive Success – Mossberg and Company Inc. 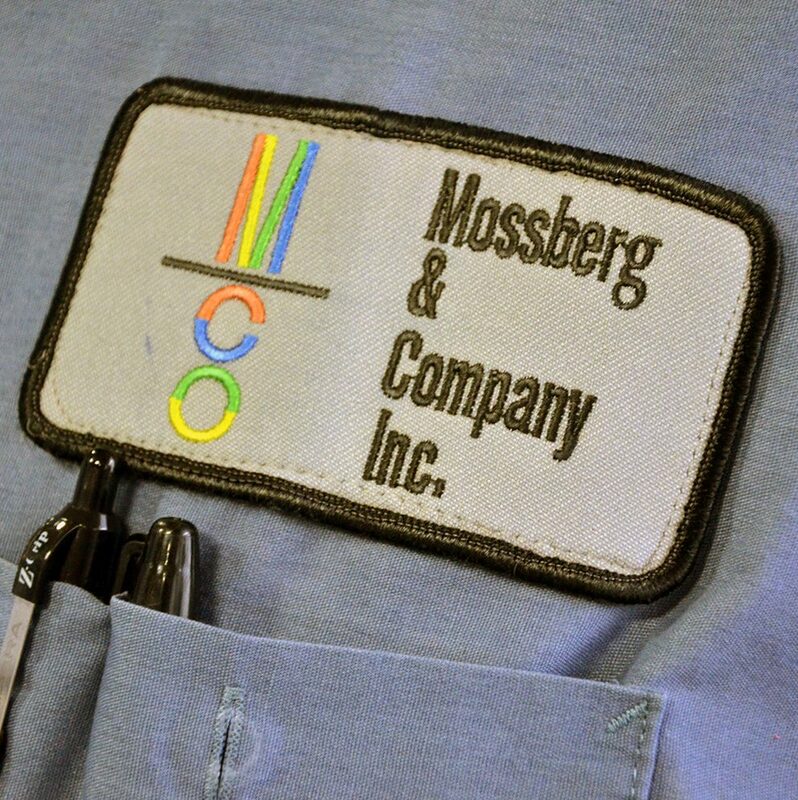 The Mission of Mossberg and Company is to help customers and employees succeed through our passionate commitment to serving their needs. Passionate about how we respond to the customer. Honesty, integrity, trust and respect. Take pride in our work and the work of our customers. A proud reputation as a premier print provider. Our actions reflect on us and our customers.